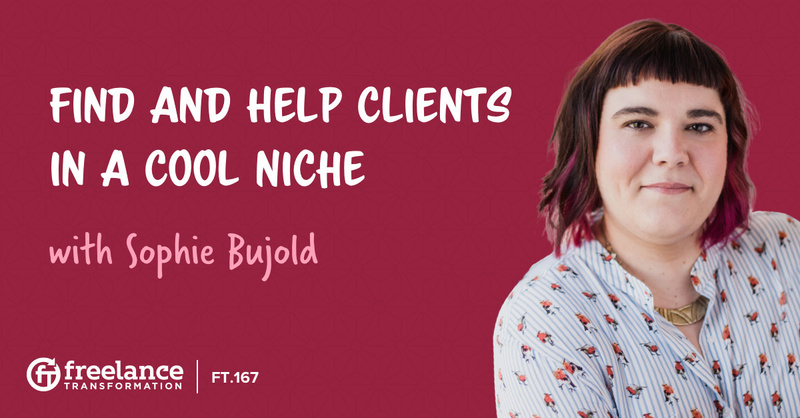 Sophie Bujold is the creator of Cliqueworthy, an agency that connects clients with their ideal online communities. Sometimes her clients are starting from scratch, but most of the time these clients already have a community; they just don’t know what to do with it. You can use your online community to carry your message and build your brand. 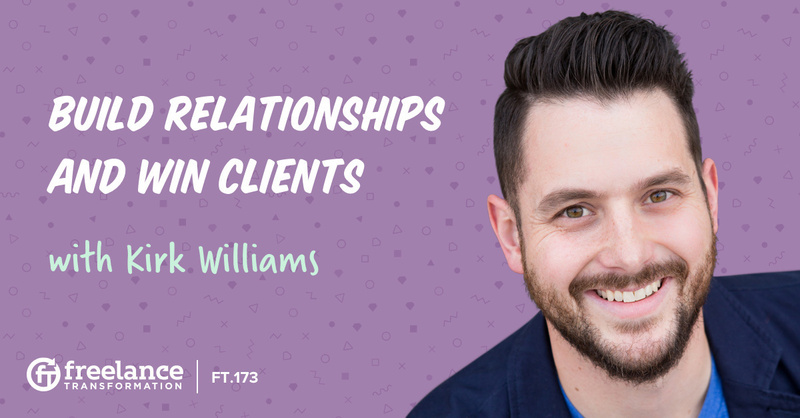 Sophie shares some tips on this episode to help us find clients and build relationships online that are both sincere and successful. 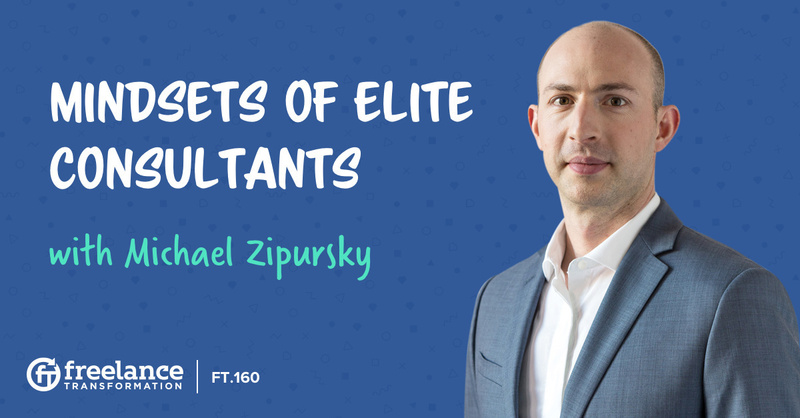 Michael Zipursky of Consulting Success has spent nearly two decades building consulting agencies. Over the last ten years, he’s dedicated his time to helping other consultants & freelancers alike to build better businesses. His experience has taught him that having the right mindset is what sets truly successful freelancers apart. 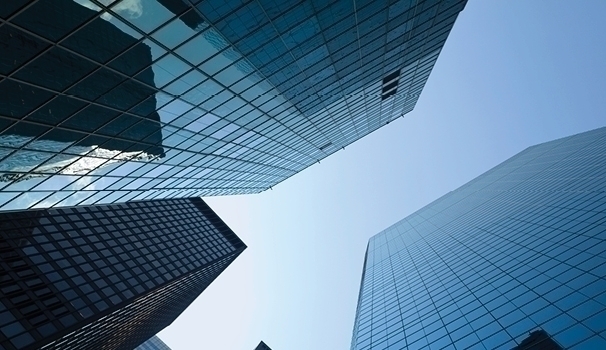 Michael has also recently published a a new guide on how to start a consulting business. It's a great resource, and worth a read! 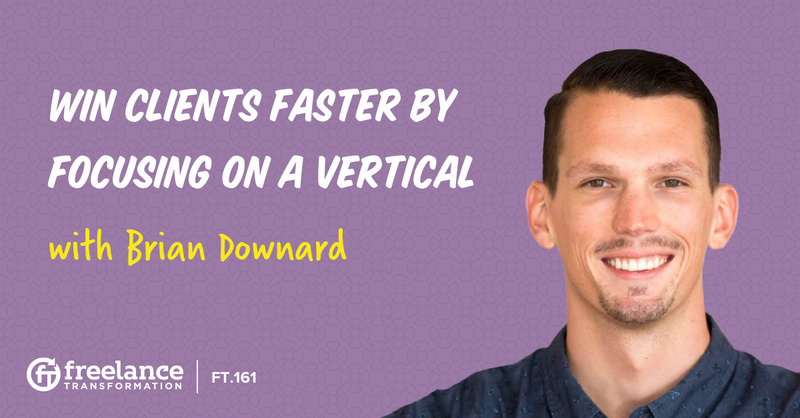 We’ve got another Shopify expert on today’s episode of The Freelance Transformation Podcast. Kurt Bullock is the founder of The Produce Department where he helps Shopify store owners develop their technical marketing and sales skills. He used to be a record producer for MTV, so how did he get involved with Shopify? Freelance careers can take you on all sorts of professional adventures, but Kurt found his niche in marketing. 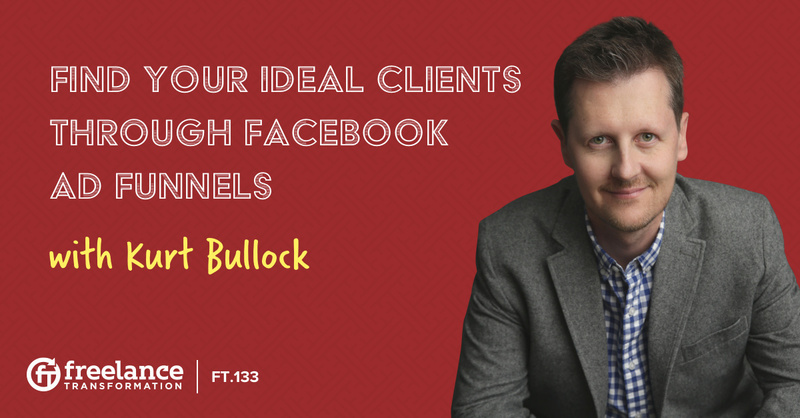 Kurt talks about developing the skills to create perfect marketing funnels and how you can make Facebook’s algorithms work for you. Tune in now and hear how you can build your own customer funnels and transform your freelance career for good! Hannah Lowe Corman left her cushy corporate job as an investment banker to become the artist she always wanted to be. Today, she creates beautifully tranquil paintings to de-stress her corporate peers. Hannah paints a picture of what it’s like to start a creative freelance business from scratch. 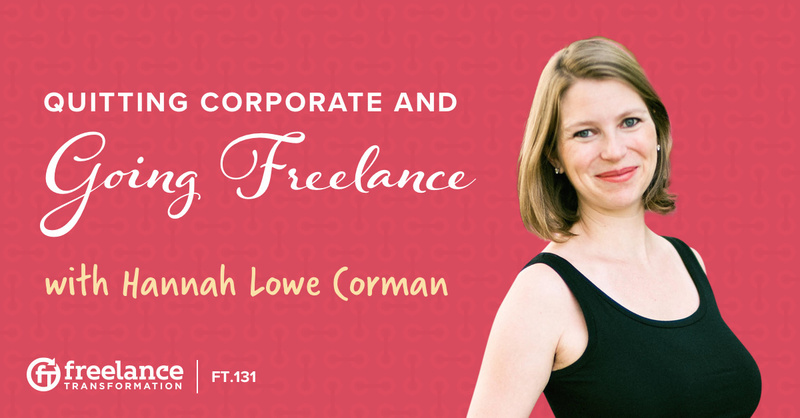 Not only does she have tips for things like pricing, budget, and marketing, she also shares exactly what it feels like to leave the comfort of a corporate job to take on the unpredictable exhilaration of freelancing. How does a solo designer consistently get herself booked solid with clients through Pinterest and blogging? 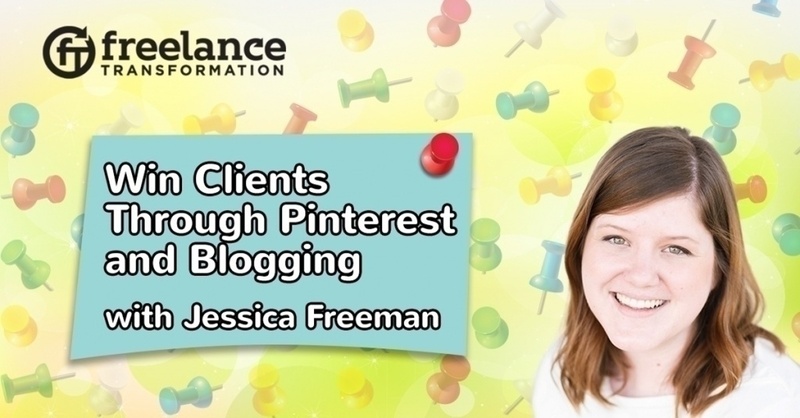 Jessica Freeman shares her content marketing strategy and the success that Pinterest has brought to her freelancing business. How can you find freelancing clients by building authority in online communities like Facebook groups? And even starting your own? 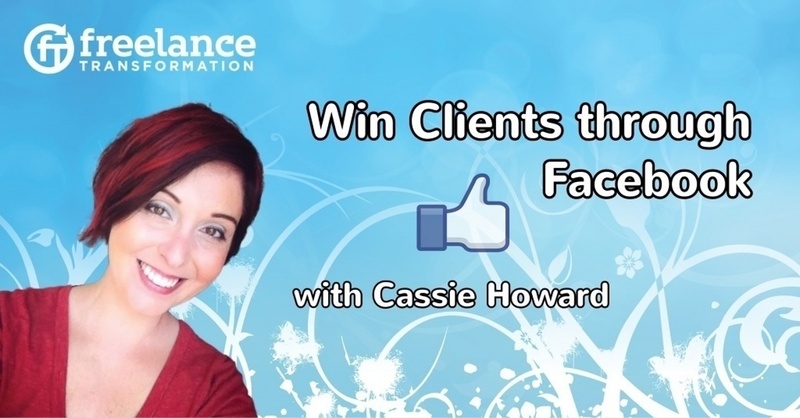 Cassie Howard shares how she built her coaching business through Facebook groups. 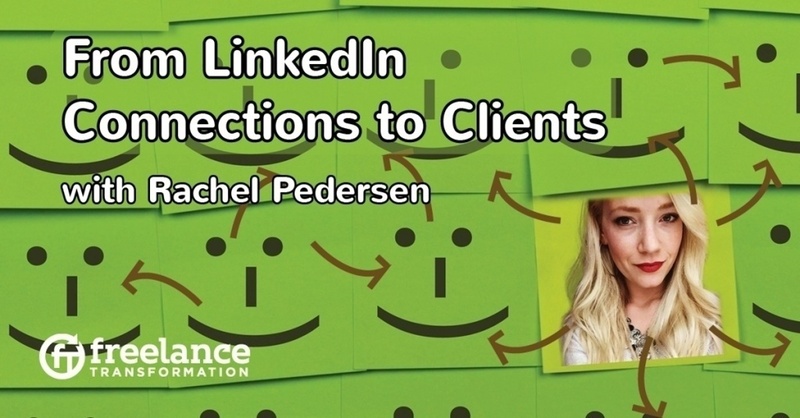 How can you rapidly find clients online using LinkedIn? 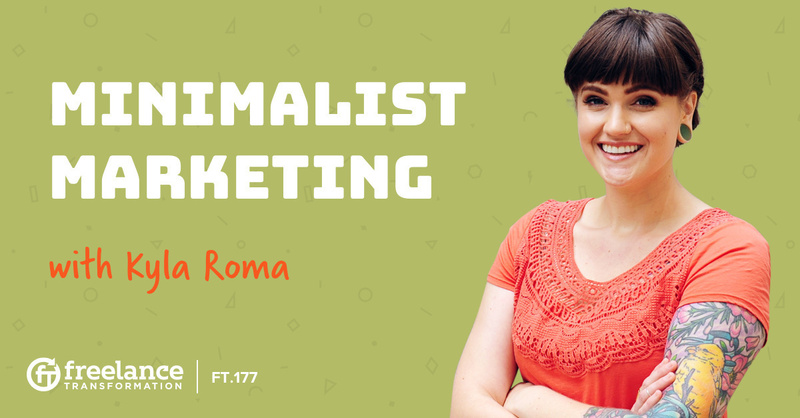 Rachel Pedersen shares how she built a six figure social media management business.